The work week in Trinidad began on a dark note – literally. On Monday January 27, the atmosphere was thick with haze, the sky a sombre grey as people commuted to work and parents dropped their children off to school. At first, many couldn't pinpoint the cause – wasn't it too early in the year to be experiencing the effects of Saharan dust? – but soon, news spread that the source of the smog was coming from the La Basse, the capital's main landfill site, located next to one of the most disadvantaged communities in the country. As usual, Facebook was the go-to site for information; users posted updates and thoughts as information came in. It is suspected that several fires were started in the waste dump, allegedly by Beetham residents, in protest over the shooting of a resident by police the day before. As the smog grew thicker, some schools in the area were closed, but officials from the Environmental Management Authority and the Trinidad and Tobago Solid Waste Management Company, which oversees the dump, have been working with the fire services to get the situation under control. Mmm…landfill smoke with my morning tea. Yes please. This city stinks. Kids shouldn't have to go to school in a shroud of burning garbage. "BREAKING: The EMA says the particles in the air at the beetham landfill is 13 times the limit of the air pollution rules. @CNC3TV"
NEWS: SWMCOL says no new fires but the high smoke volume is due to high winds. 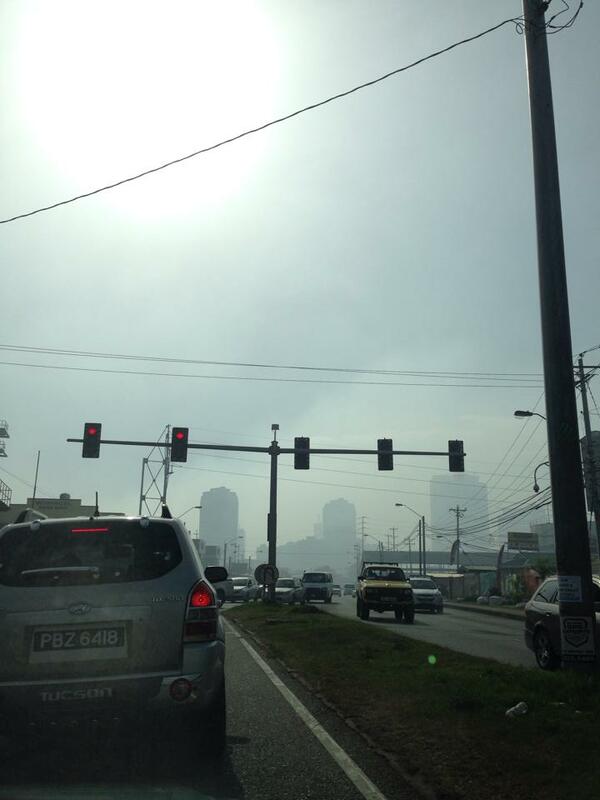 Latest EMA tests reveal that the air quality has returned to normalcy within the Port of Spain area. 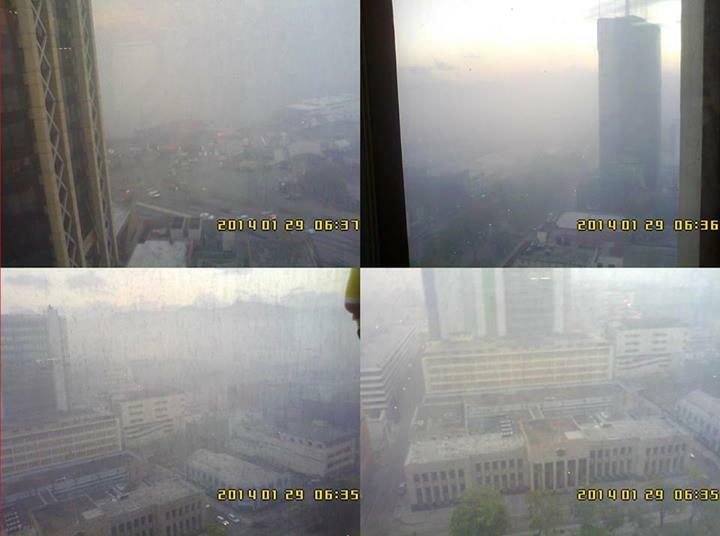 EMA says " high ambient air quality levels are documented only at the Beetham at this time. " 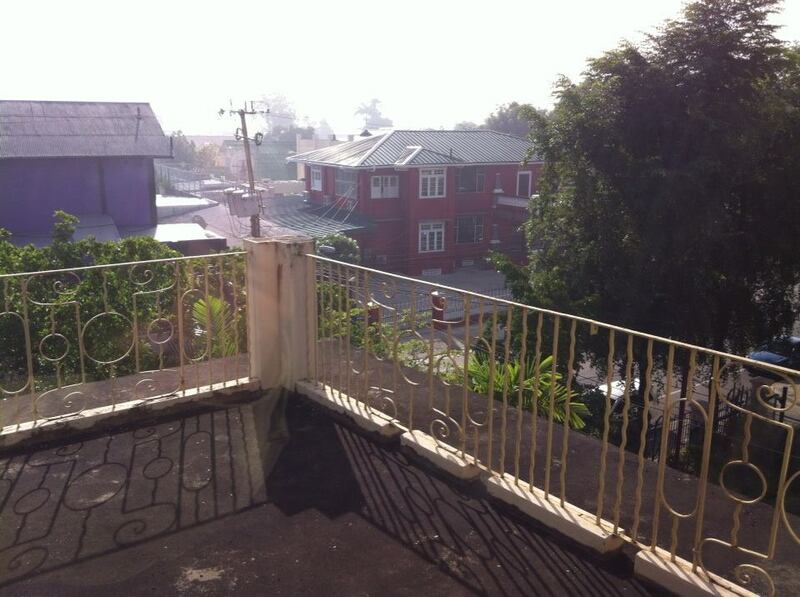 My lungs are burning from the #pollutuion of POS #Trinidad with smoke from the #Beetham dump! If the smog persists for much longer, chances are that netizens will be less inclined to joke about it. It is now being reported that the Environmental Management Authority has allegedly asked the dump's management company to close the site until further notice.